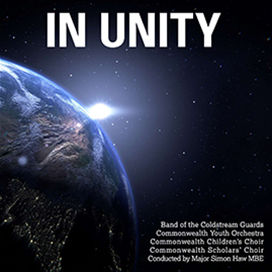 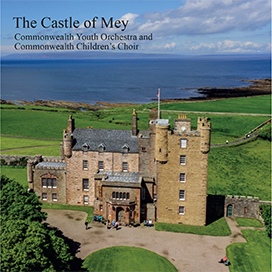 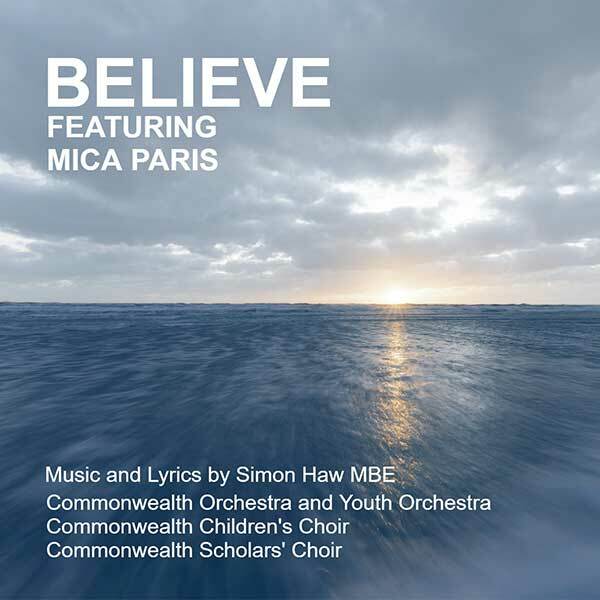 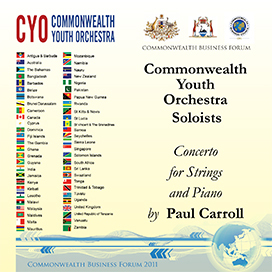 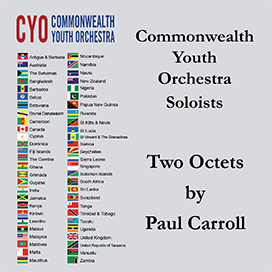 As part of its celebration of Commonwealth Week 2016 and to mark the Commonwealth Theme 2016, "An Inclusive Commonwealth" the Commonwealth Youth Orchestra and Choir launched a new ground - breaking initiative, The Commonwealth Music Council. 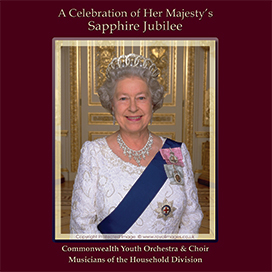 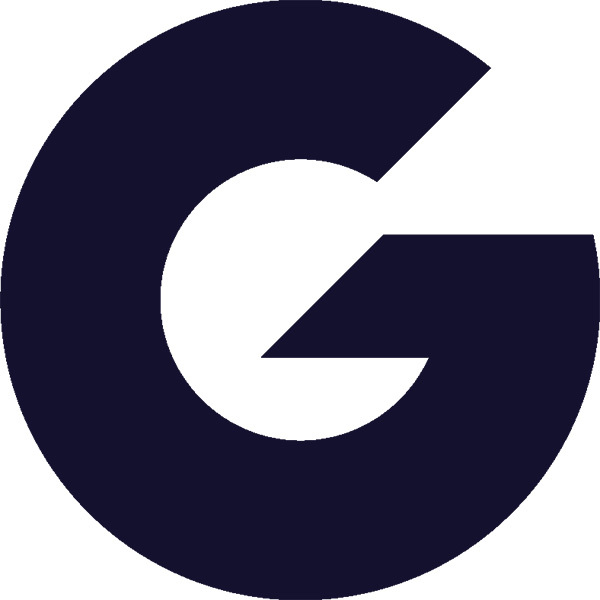 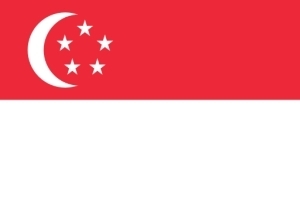 The Mission of The Commonwealth Music Council is to curate the music of the Commonwealth. 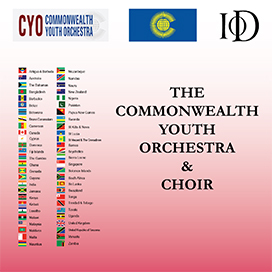 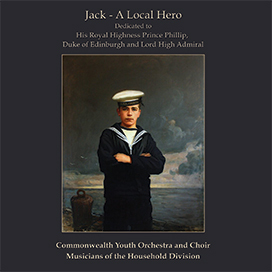 Through the Commonwealth Youth Orchestra and Choir’s programme Commonwealth Community Heritage, The Commonwealth Music Council is engaging with communities in all 53 countries of the Commonwealth to gather national music, in all genres, which is the music heritage of the nations and its people. 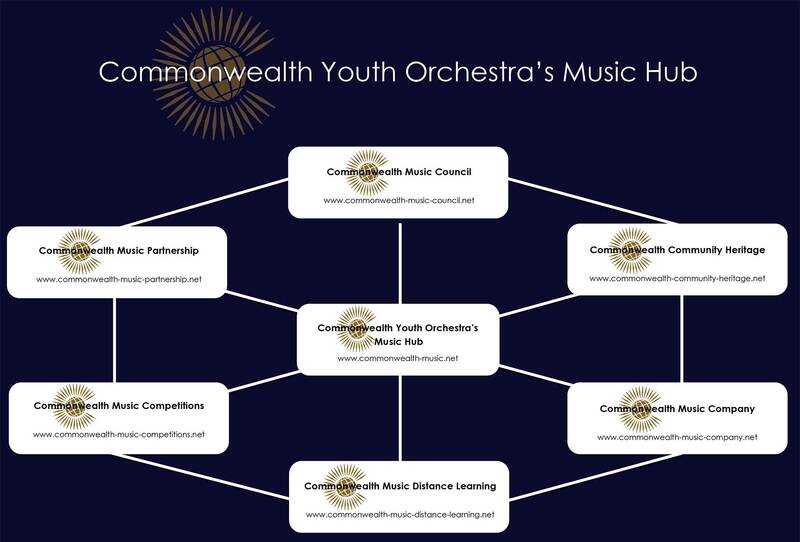 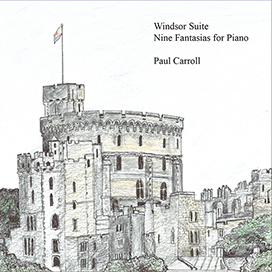 Through the act of curation, the music of the Commonwealth Nations will be curated into a major new music library which will be freely available to all for research, performance and educational programmes. 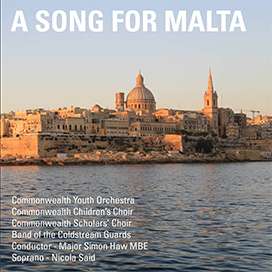 Already there are already exciting workshops and events being held as part of The Commonwealth Music Council's Commonwealth Community Heritage Programme and the curated music of the Commonwealth Nations is being incorporated into a vast range of music activities and engaging with all the Commonwealth Music Partners. 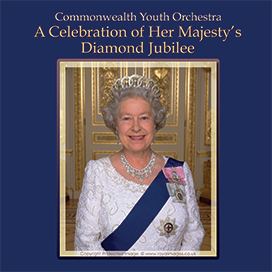 As part of the Commonwealth Community Heritage Focus Days a new feature programme for each of the Commonwealth Nations is being launched in April 2018. 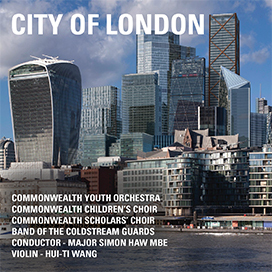 This programme is called is Commonwealth Cities of Culture – more details about this will be announced very soon.